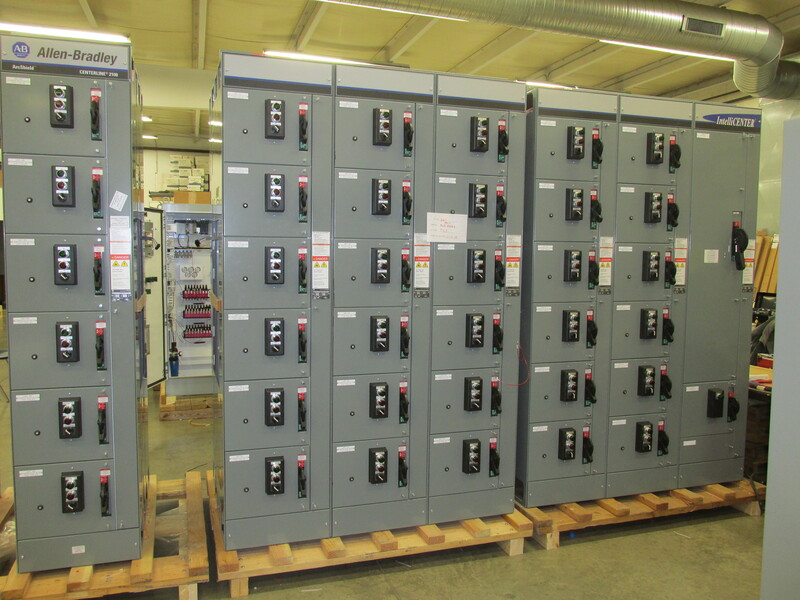 Columbus Control Systems | Columbus, OH – Columbus Controls Inc. 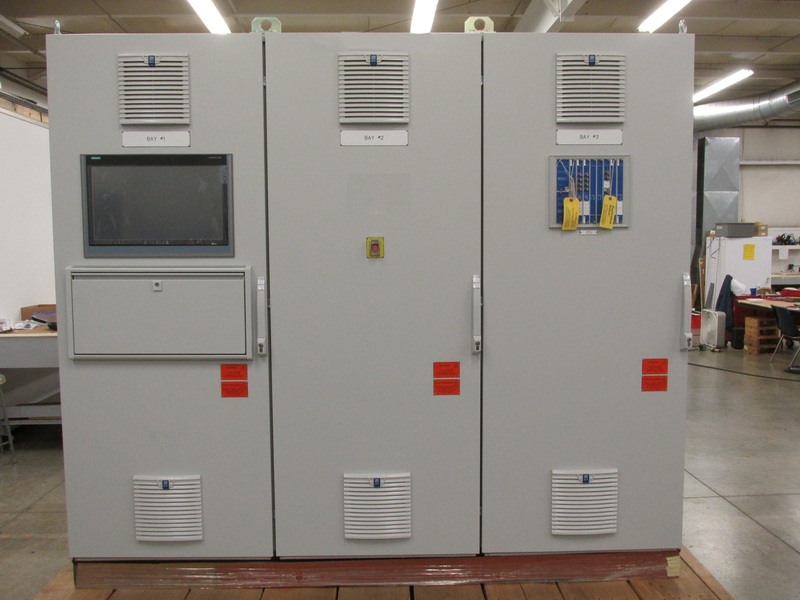 When you need industrial control panels, you want systems that are built to the highest standard. 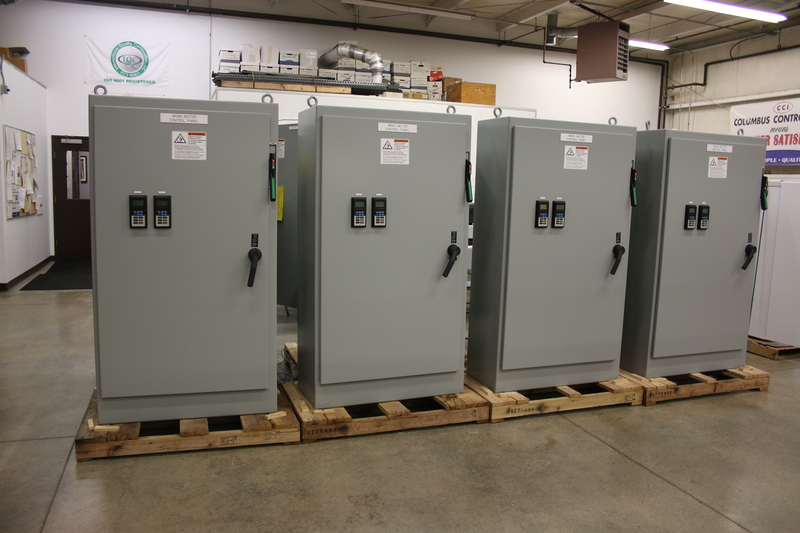 Because we are a UL 508A certified shop, you know that you will receive a top-quality finished product, custom built for your purposes. Having more than 100 years of combined experience in the industry, our team has the knowledge and expertise to deliver the right solutions and services for your automation needs. 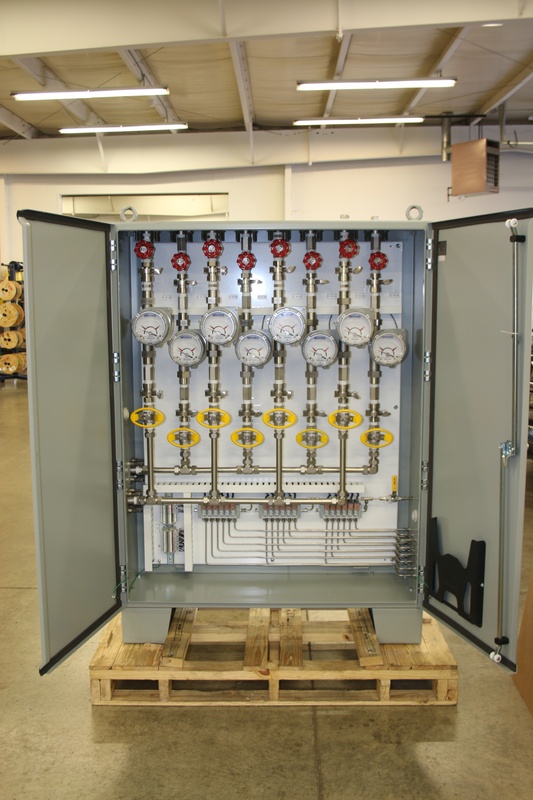 Our internal processes ensure your control panel is built to the correct standards, tested and plug-and-play ready before it leaves our facility. 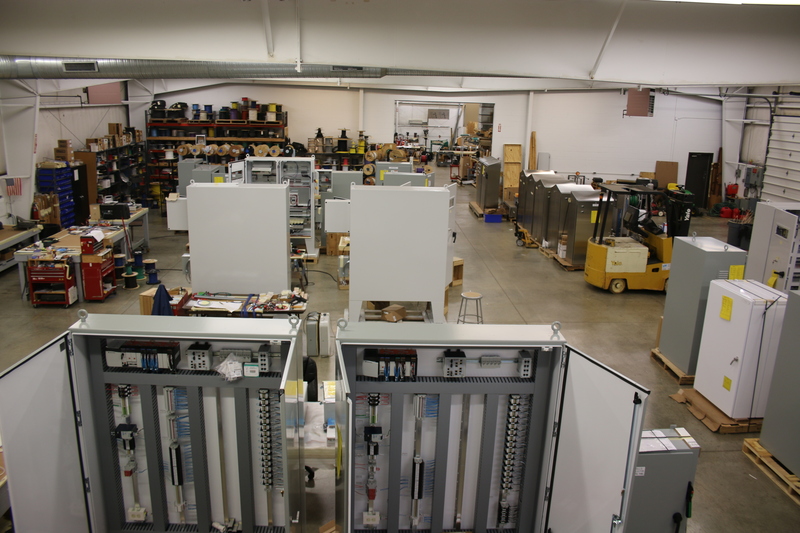 You can expect and appreciate a high degree of professionalism from Columbus Controls. The last thing you need when you’re working on an automation project are problems. We understand that so we conduct our business in a way that minimizes complications and eliminates hassles. We think of ourselves as an extension of your organization, rather than an outside supplier. We react quickly to design changes and can often anticipate and correct problems before they occur. Our customers are always encouraged to visit our shop and review work in process. If you’re looking for professional, responsive service, Columbus Controls provides it. 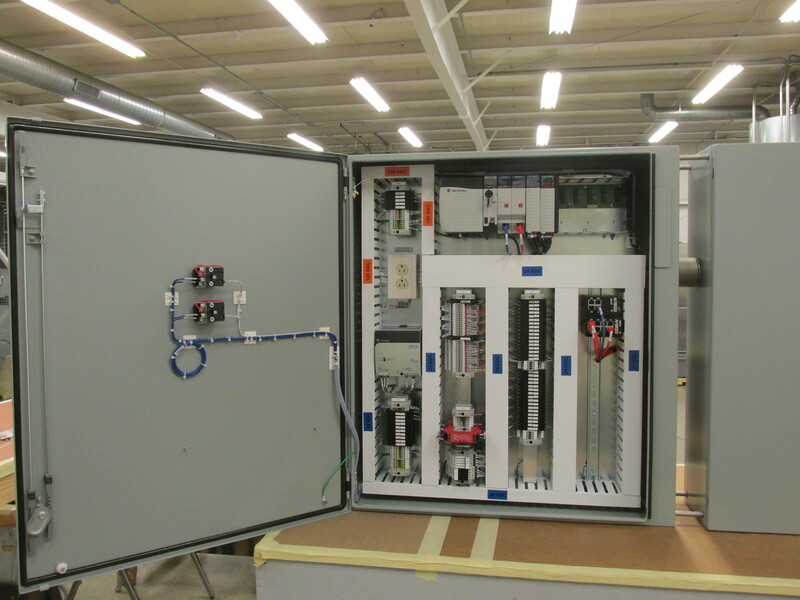 Contact us if you need a custom control panel assembly. 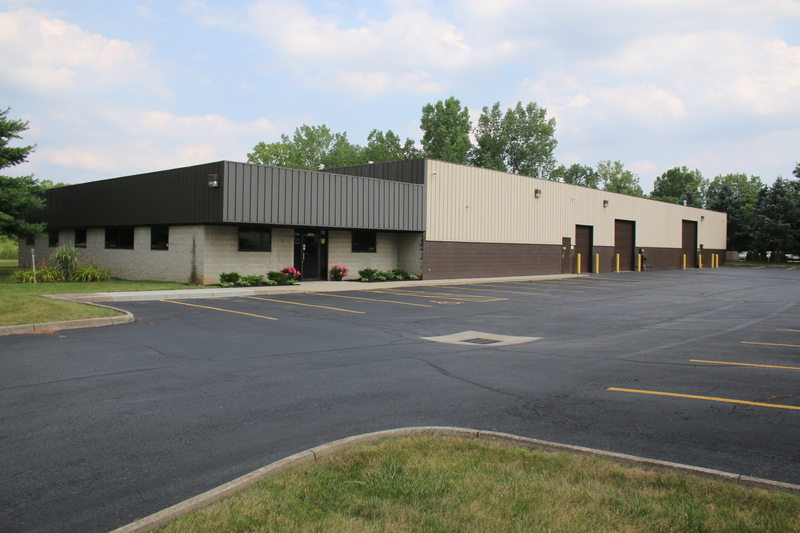 Located in Columbus, Ohio, we proudly serve customers throughout the Midwest and around the world.